The 2013 Paddle in the Park contest saw six canoe paddles made by Badger Paddles (and special prize packages from generous sponsors) stashed within Algonquin, Killarney and Temagami parks (Thanks to Preston Ciere, Kevin Callan and Hap Wilson, for stashing them!). There are two updates from the contest. The Contest is returning this year for 2014! 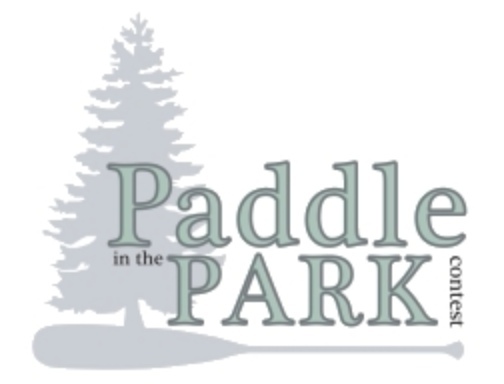 Stay up to date with Paddle in the Park news on Facebook and Twitter.